"Hello God. Thank you for today, thank you for the food, thank you for our swing-set because it is our safe-spot, thank you for Greg and Karen because they will come get us, and thank you for smoke detectors. Amen"
Apparently fire safety was still on her mind the next morning. While getting ready for school she ask, "Mom what do I do if the house catches on fire and I'm pooping?" What do you say to that? ummm.....finish, and then get out of the house. Now go get ready for school. It's the first decoration out of the box. A Manger scene gifted to Adam and I when we got married from his Mamaw. 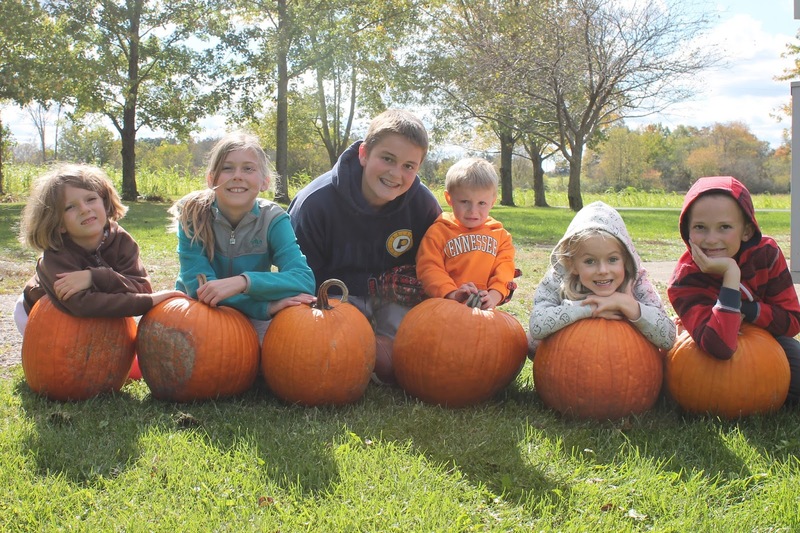 Over the years, it has become "the one the kids put out." And of course, by put out, we all really know that means "play with." Some days I walk in to find the angel in the barn and baby Jesus held captive off to the side by the shepherds. Some days I walk in to find Mary having a pep talk with the Wise Men. But the best is when I walk into the room and I hear a little voice reenacting the sweet birthday of Jesus. 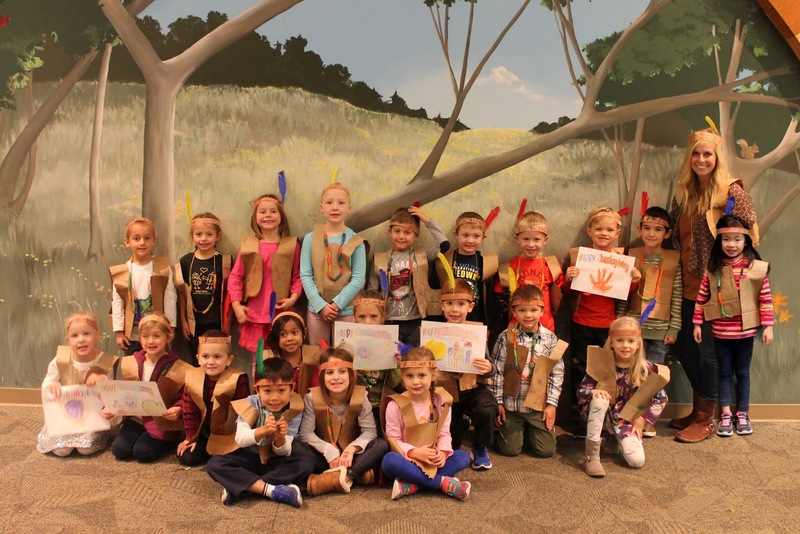 The Indians and Pilgrims come together for a friendly feast in Kindergarten before Thanksgiving break. It was quite the feast of popcorn, applesauce, and cranberries - yum! After her dance lessons one Monday evening, Hope ask if she could make dessert for supper. Wanting to use bunny crackers, she came up with a bunny head! These are the moments that make hope my kids never grow up...ya know, just stay this age forever and ever. Wishful thinking? Sigh, probably. But for now, I'll just enjoy my bunny and love every last bite of it.